A tale of amorous folly and revenge set in the world of the London stage in the late 1930's. 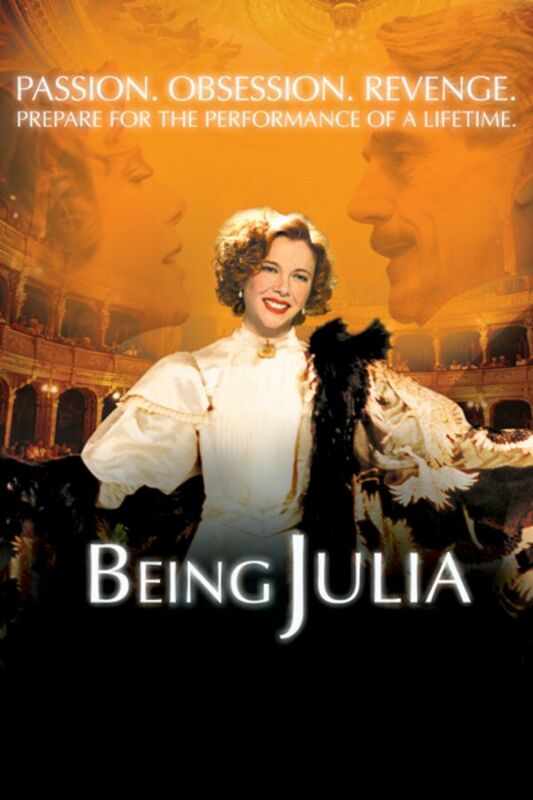 Reigning diva Julia Lambert's success and fame grow suddenly wearisome. She falls head over heels for a young American, Tom, and begins a passionate affair. When she realizes that Tom is just a young social climber whose real passion is ambitious young starlet Avice Crichton, Julia begins to plot a delightful revenge. A tale of amorous folly and revenge set in the world of the London stage in the late 1930's. Visually outstanding, fun film with decent acting.